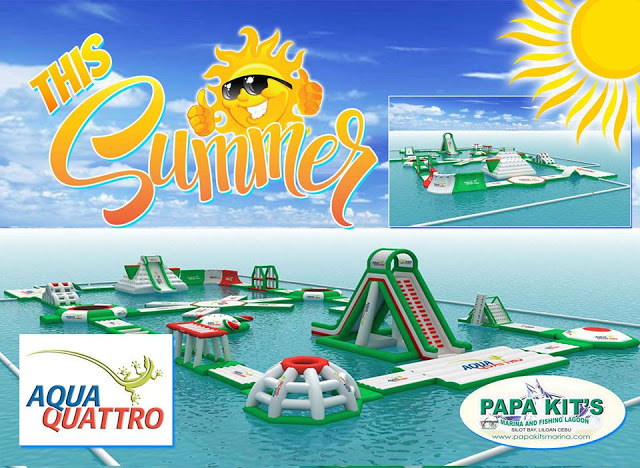 Papa Kits Lagoon in Liloan Cebu will open its inflatable island this summer 2018. Papa Kits will name it The Aqua Quattro and will have a bigger area of inflatable surfaces at the center of the sea. This will surely bring you extravagant experience because aside from this inflatable island, they also offer different kinds of activities.